Are you running with music? 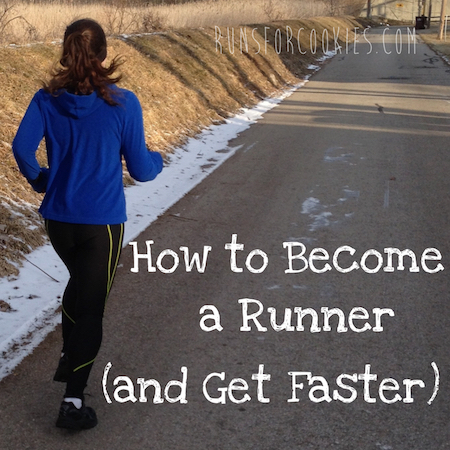 I think the love/hate relationship exists for a lot of runners. I find that finding the right song or songs on my iPod can be a run saver. Although, I have to be careful playing air drums while on the treadmill. Wow! I would love to see the this film! I've been following since february 6 this year and have read you blog daily. 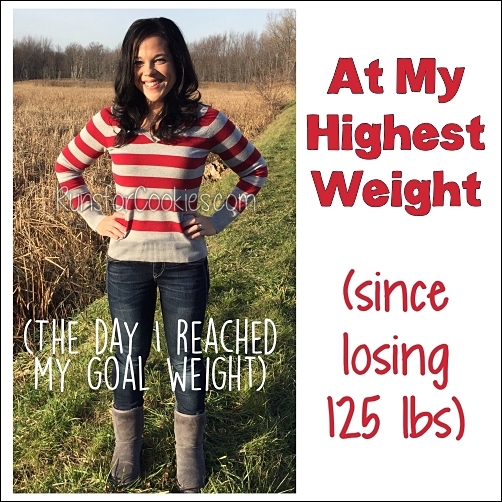 I've lost 31 pounds of my 90 to lose and you have been such an inspiration! I have 3 young kids and since being more active can play outside running around with my Kids longer and hope to teach my son to ride his bike this summer. I too get depressed in the summer and this one with the heat and drought in the Midwest has been hard. I love fall and look forward to starting the c25k once my injury heals. I love the term "easy running". I have had good runs and bad runs but I don't think I've had an "easy run". I wouldn't worry yet about the kickstarter. It's in the last week and especially the last that things surge on that site. The Bia sport watch had to get to $400,000 with some pricy pledges and they only had a 1/3 of that with 7 days left and I think made the last 25% on the last day. Thing is - people keep an eye on things and if what they want to happen hasn't happened by the last day, they pledge. As word spreads, it will pick up I think. More blogs will share the link and so on. In fact, I'm going to go add the link to tonight's post right now!! What an incredibly honest post. 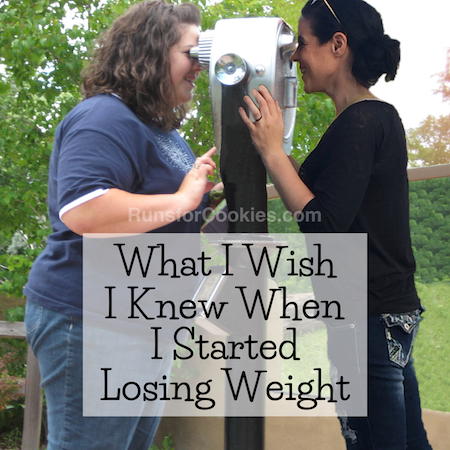 I worry though about people who just have one main form of exercise to lose or maintain weight. That was me in my 20s and when my knees couldn't take pounding the pavement any longer then I had to stop. 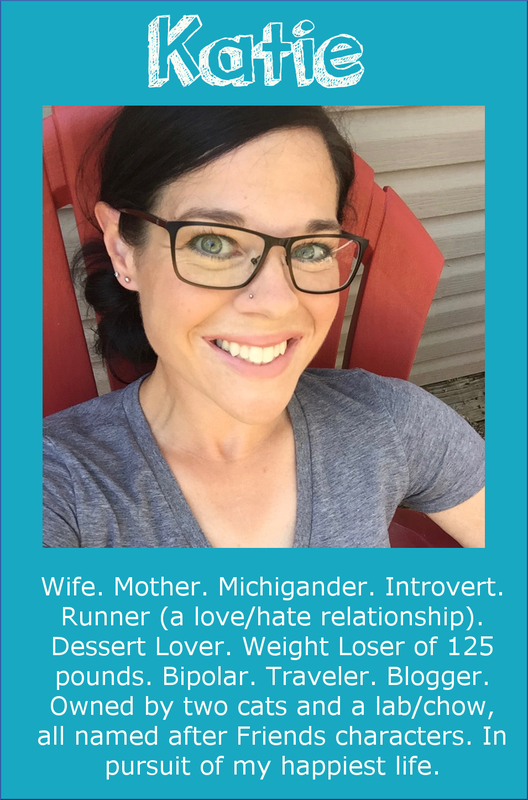 The problem is that I didn't take up anything else that I loved more than running and eventually gained all my weight back. Not trying to give advice but you may want to consider another major form of exercise that is not so hard on your knees. I love reading your blog!!! I look forward to it everyday and live following our training and see you going faster and faster!!! I too have a love ate relationship with the intervals, you pretty much hit them spot on!!! Have you tried doing thm on the tracks? It's way more fun and you feel alot more badass!!! No you don't sound like a broken record. Everybody struggling with weight loss and/or maintenance has to obsess over this crap, as old as it gets. 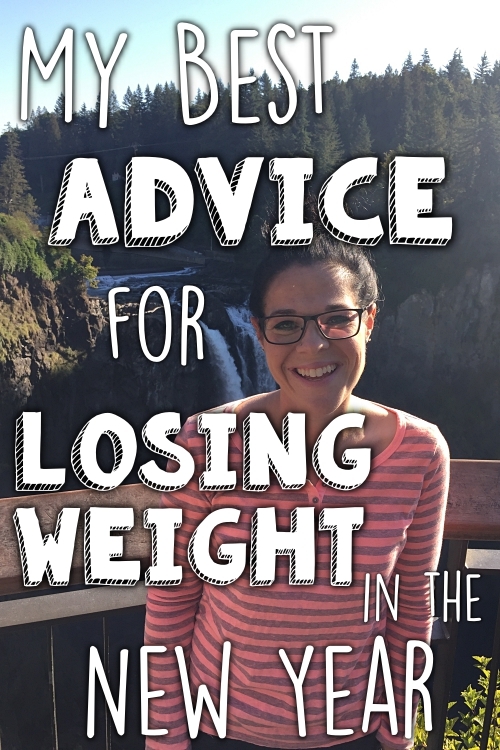 We wanted to just eat mindfully and not have to be so vigilant constantly, but I'm afraid it's NOT TO BE! I love that you have the determination and guts to make it through every running goal you set for yourself. The fact that you hate it and love it, makes me realize that I just need to get out there and get moving, wehter I WANT TO OR NOT! Because the love part of that relationship you & I have with exercise comes after you're done, when you feel hot and sweaty and good about what you did. And in your case, you burn so darned many calories you get to eat a goodie or two. My walking doesn't burn enough calories to allow for much excess snacking. RATS! Of course we all play mind games with ourselves. I tell myself that if I don't eat a bite of the candy bar that a student brought me back from the Ukraine, or if I don't eat a couple potato chips (while packing hubby's lunch--otherwise I try not to even open that damn bag), that I WILL keep the weight off. When John said in the movie intro, that it finally dawned on him that he would never be fat again, it brought tears to my eyes too. I wish I was that sure of myself. I wish I could run. My knees are just too shot. But I have been out walking A LOT more lately. I've also cut back on calories all week, and the scale has not rewarded me for my good effort ONE BIT! Thank you very much scale. Do you ever swear at your scale? I did this morning. Thanks Katie for being there for all of us who are in this struggle together. YOU ROCK! I agree with everything in this post!!!! I do EXACTLY the same thing when I am running!!!! I also feel like a broken record all the time regarding eating better... I just recently re-set my SP goal (to be 155 in December now), so I have more calories to work with daily, so I am hoping to stay more consistent!!!! I just pledged for the film.... I hope it works!!!!!!!!! I also have a love-hate relationship with running. Some days I dread it, and some days I wake up WANTING to run! I agree with you about always being happy that I did it, I love the achy-accomplished feeling in my muscles. This post is me. That's as simple as I can make it. I feel the EXACT same way about running; I love the things it does, I just hate that actual act of running. BUT, I do love the admiration I get from people while I'm running. There's always people that encourage you or tell you you're doing something they would never dream of doing. I always love that. This post spoke to me! " love getting uber-sweaty, where there isn't a dry spot on my clothes; and I love having my muscles feel tired and a little achy for the rest of the day. But I hate feeling like I'm going to die during the run ;)"
BUT, I can't wait when I can consider a"6" an easy run. Right now, that's a hard one for me! You have pretty much summed up my feelings on running! Haha. I just haven't been in the mood lately. 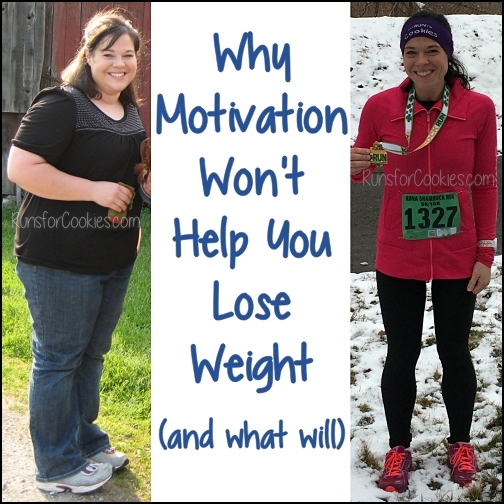 Who loses motivation a WEEK before their half marathon?! Apparently I do! Eep!! 6.0 is your "easy"?! That is insane to me... I've been a beginning runner since March and I'm still BARELY making it at 4.5. Sigh.